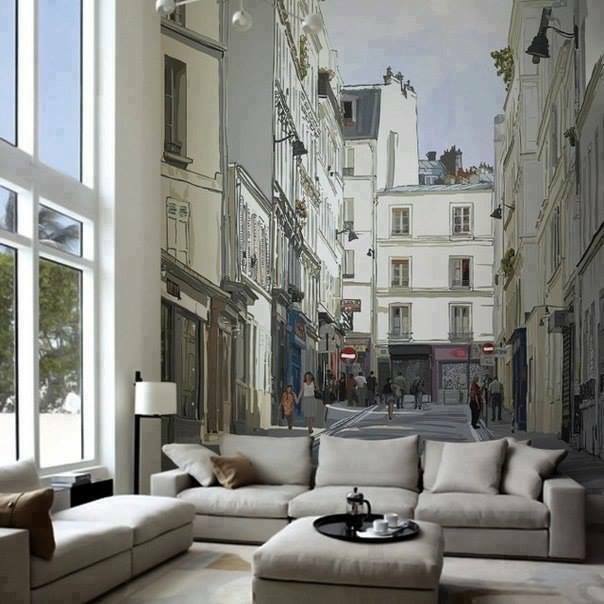 We specialize in “WOW” by transforming your home or commercial project with our Custom Products while protecting what you can’t replace! Every day we work with architects and designers to bring WOW to their new construction and renovation projects. With locations and Channel Partners right across Canada AND Internationally, CEILTRIM will work directly with you from concept to completion, bringing great ceiling designs and ideas to your project. CEILTRIM Enhancements bring new life and added value to any home or business; our affordable ceiling, wall, floor design ideas and trim products are built for quick and easy installation. Featuring arches, dome ceilings, groin vaults, barrel vaults, radius ceilings, cove, Hidden Passageways, Bullet/Fire Proof Safe Rooms, photo ceilings, coffered ceilings, flexible moldingc custom trim & millwork and back lit trim which all add up to WOW! Our supplier products have been installed in over 1 million homes; the only limitation is your imagination. 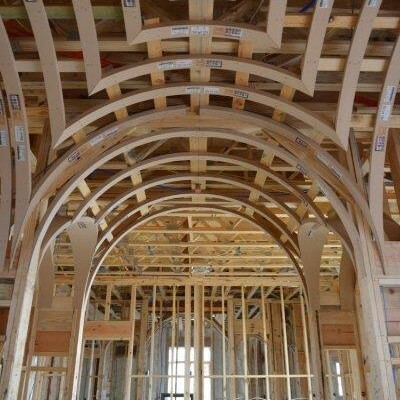 We will have your friends and family saying “WOW” when they see our Ceiling and Trim products in Your New Dream Home.